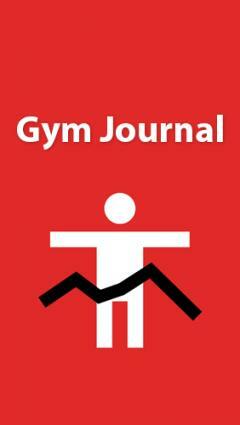 Gym Journal: Fitness Diary - is a personal diary which will let you make a journal of trainings in the gym. 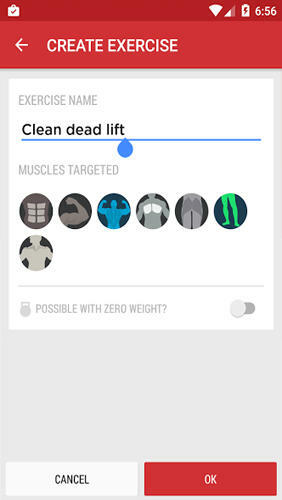 Record your best results, make a schedule and leave notes. 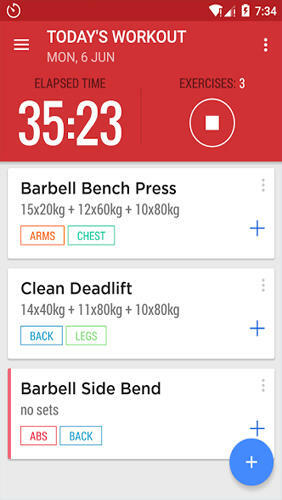 Use embedded timer during your training. 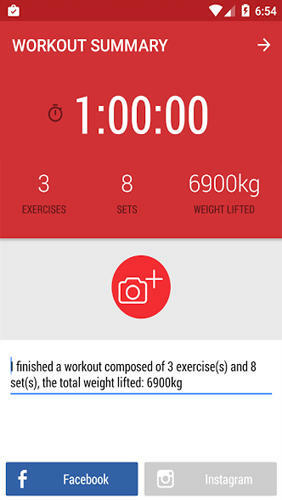 The 7 Minutes Workout now supports Google Fit, And comes with the new abs workout!